Little Bear Schwarz had the fear that she would never get married because of her beard. 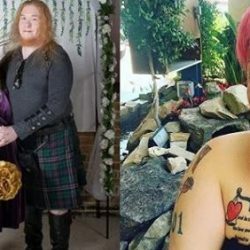 But after she took to Facebook to write about her fears, a man reached out to her and asked .. Gay rights activist, Bisi Alimi and his husband, Anthony Davies, who officially got married in November 2016, have renewed their vows. 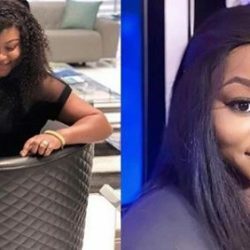 The couple who are currently ..
Nollywood actress, Ruth Kadiri has showed off her wedding on Instagram and went a step further by adding a new surname ‘Ezerika’ to her bio. 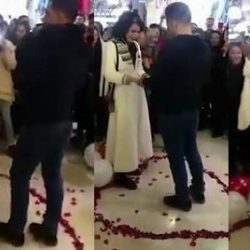 The actress got married ..
A young couple have been arrested in Iran over a romantic proposal in a shopping mall, which authorities say “offended Islam”. A video of the romantic public .. 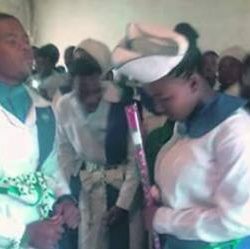 The 16-year-old son of a Bishop has wedded his 15-year-old girlfriend traditionally and they are set to have a church wedding next month. The teenage couple held .. Although this could be a publicity stunt, but we are wishing it’s true! 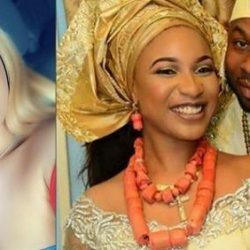 Former big brother Naija housemate, Koko (Khloe) has revealed that she and her fellow ex-housemate, ..
Nollywood actress, Rosy Meurer fired back at a non-fan who accused her of breaking the marriage of actress, Tonto Dikeh and Olakunle Churchill. 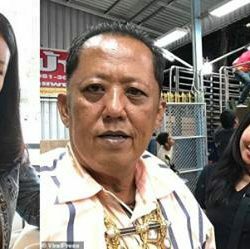 It should be recalled ..
A Thai multi-millionaire farm owner is promising £240,000 as well as his entire estate to the man who marries his 26-year-old daughter. 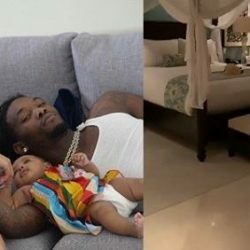 Arnon Rodthong, 58, who owns ..
Cardi B came home to a romantic surprise from her husband Offset and she’s of the opinion he did it because of what he’s expecting from her later in the day. 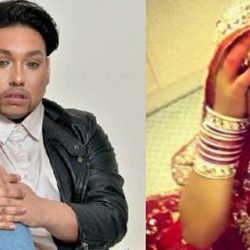 ..
A Gay man has revealed how his in-laws who couldn’t accept that their son was gay made him dress up in bridal clothes and pose as their son’s bride on their ..